We have initiated a few interventions developing Hyderabad As World Class City (HAWCC) through sustainable solutions. 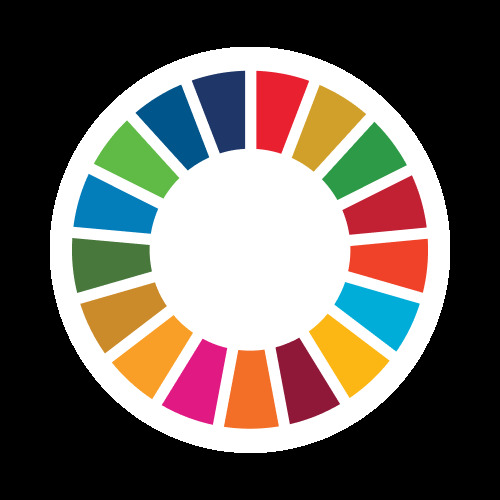 We are aligining with SDGs and theme like Sustainable Cities and Communities. We are planning some key interventions to involve multi stakeholders. Proposed: GHMC, HMDA, CSR Foundations, Media, Academia. PROGRESPECT (Progressive Perspective for Sustainable Development) committed towards integrated development. We are closely working with multi stakeholders such as government, inter-government, civil society, academia, media, research, consulting and business organizations on various development issues. We are fully committed and supporting to SDGs implementation.